Lee is internationally known for his methods and approaches to saving marriages. For over 25 years, he has been helping people around the world to save, restore, and create the relationships they desire and deserve. He is the author of the book, How To Save Your Marriage In 3 Simple Steps, and creator of the Save The Marriage System, as well as numerous other resources. Lee also has a podcast – The Save the Marriage Podcast, which is one of my favorite podcasts on marriage/relationships. In today’s show, we talk about fertility challenges, and how they can impact a relationship, why some couples don’t survive fertility challenges, and what you can do to strengthen your relationship so fertility challenges don’t destroy your relationship if you’re faced with them. When couples are struggling, is it usually a communication issue or a lack of connection? 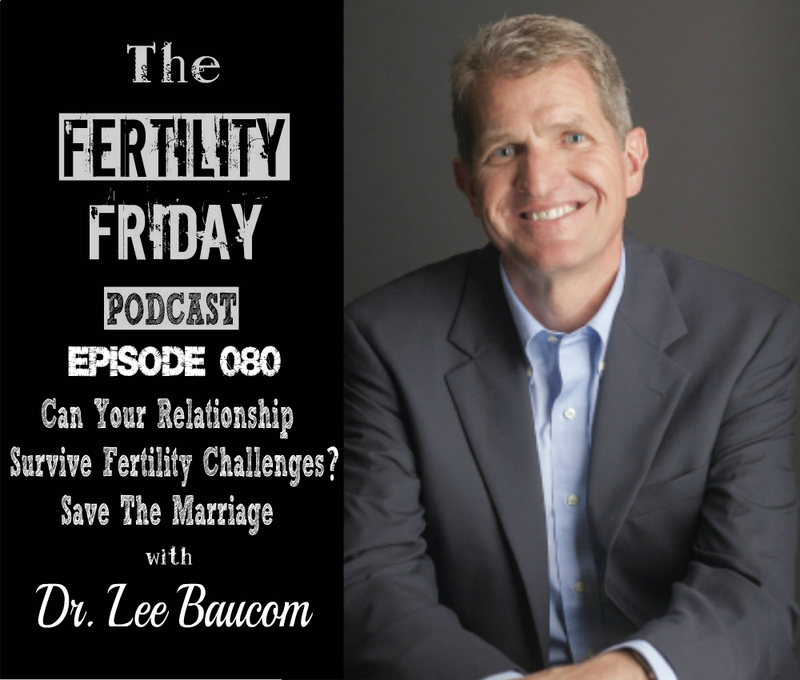 How does infertility impact a relationship? Is it possible to compromise on having children? What is the difference between couples who survive infertility and couples who don’t? Do men and women deal with infertility differently?